Brent contracts have slipped by $ 0.9 to the value of $ 76.5 per barrel. Contracts for WTI benchmark have fallen by $ 0.6 to $ 66.5 per barrel. According to the Bloomberg agency, America can set duties on all goods supplied from China. This will be possible if the leaders cannot find an agreement at the upcoming meeting in Argentina. Now investors are nervous about the situation on the world energy markets. Saudi Arabia promises to increase production, which means an increase in supply. The market is waiting for the report on the US reserves. 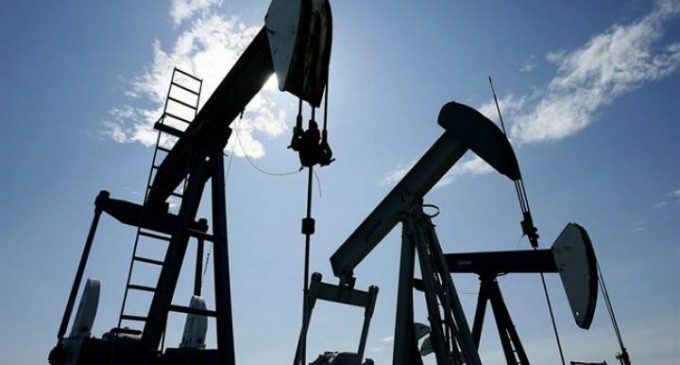 Experts predict that they will increase by 3.1 million barrels. If this is true, the increase in reserves will be observed for the sixth consecutive month. This has not happened since last March.